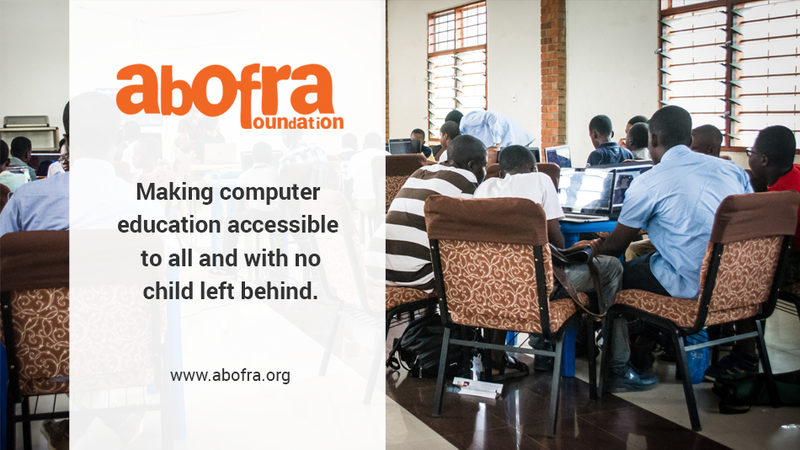 At Abofra Foundation, one of our primary goals is to make sure computer education is accessible to every child in Ghana. Our founder, Kwasi Ampadu, accepted an invitation to speak at the Code Camp Ghana Junior session, an initiative by Greencode Academy. The children present were between the ages of 10-15. He spoke to them about blogging among others. 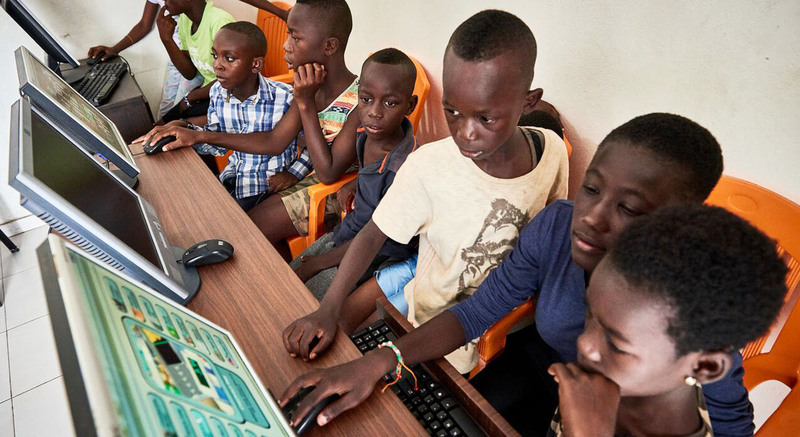 Transferring some knowledge about technology to young people between the ages of 10 -15. Kwasi Ampadu listening to a question from the audience.